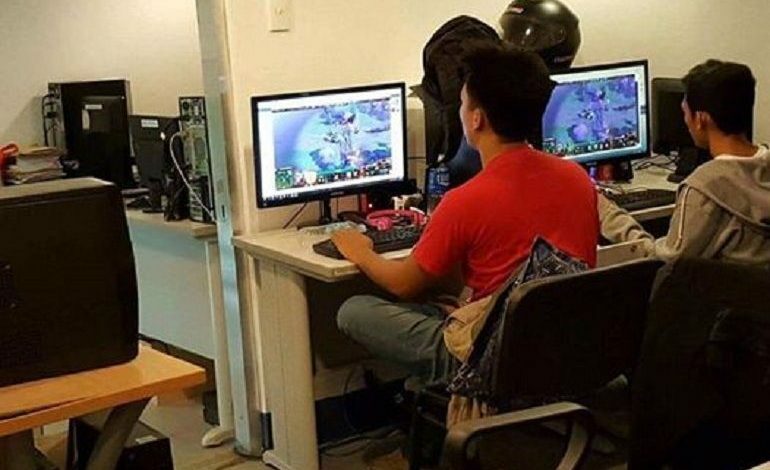 Two city hall employees in the Philippines were fired after being caught playing Dota 2 on the job. The town mayor took a hard-lined and public stance on the situation, including sharing the picture of the employees caught playing. 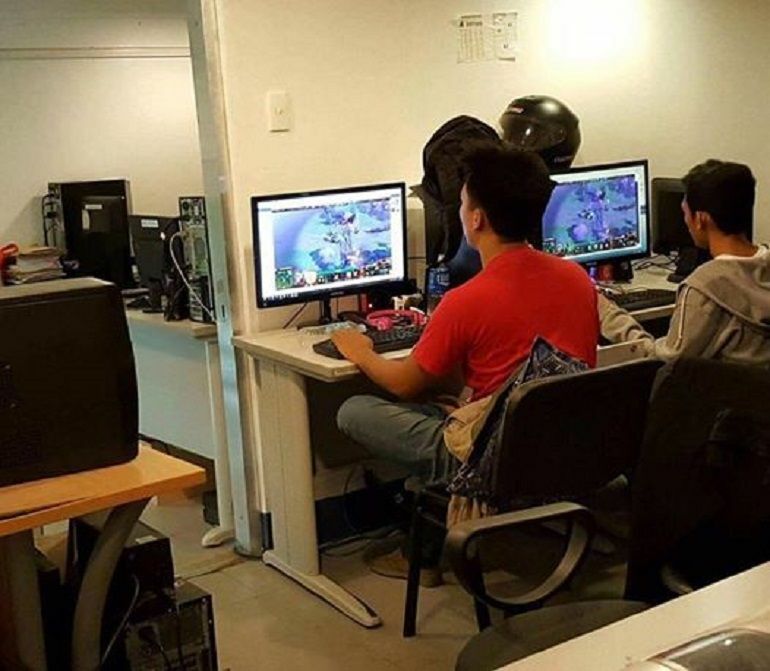 According to the Inquirer, two young city hall employees from Mandaue City in the Philippines will be seeking new jobs after being caught playing Dota 2 during office hours. A photo of the government workers playing at the office was posted on Facebook by the town mayor, Gabriel Luis “Luigi” Quisumbing. Despite the extraordinary popularity of Dota 2 in the Philippines, the post received many supportive comments from the community – expressing satisfaction with the stance taken by the newly elected official. The Philippines has been working long and hard to establish itself within the gaming scene. According to Mineski CEO, Ronald Robins, “the industry of esports here, in the Philippines, has been lagging behind in comparison to other regions”. However, the regional scene has improved during the course of the last years. Only a few months ago, ESL One Manila took place in the Philippines and was regarded as a huge success by fans, viewers and teams alike. The event was quite a big deal in the region, generating much attention and recognition to the growing esports industry. ESL One Manila was the first $250,000 Dota tournament, as well as the very first premier international LAN to be hosted in the Philippines. The ESL One Manila Finals were even broadcast live on TV5, a local non cable channel, with the rest of the entire tournament being aired on AksyonTV – a TV5 subsidiary. Ulrich Schulz, Electronic Sports League’s Vice President for Gaming reported at a press conference that ESL One Manila had been a record-setter in event sales, with “the turnout being one of the fastest sold-out events in ESL history”. On the heels of the ESL One Manila success, weeks later, the country then hosted the Manila Major – one of the four premier Dota 2 events of the year sponsored by Valve. The Manila Major lived up to the newly set expectations for the area. The event was deemed an overwhelming success by fans, players and talent – and fans proved once again they were the most vivacious and passionate in the world.